We provide only the highest quality products and services and continually strive to exceed the expectations of our customers. 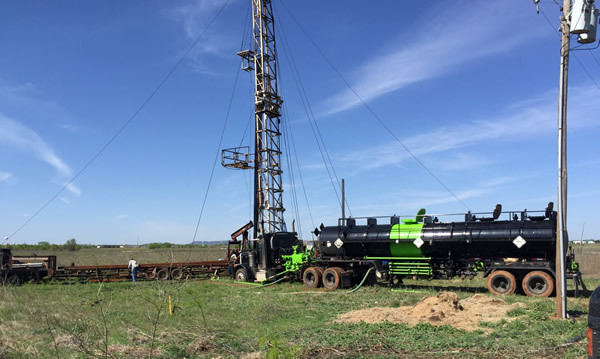 Serving Texas and southern Oklahoma, we specialize in acidizing gas wells, oil wells, and saltwater disposal wells. JetTex is a bulk provider of blended hydrochloric acid solutions. 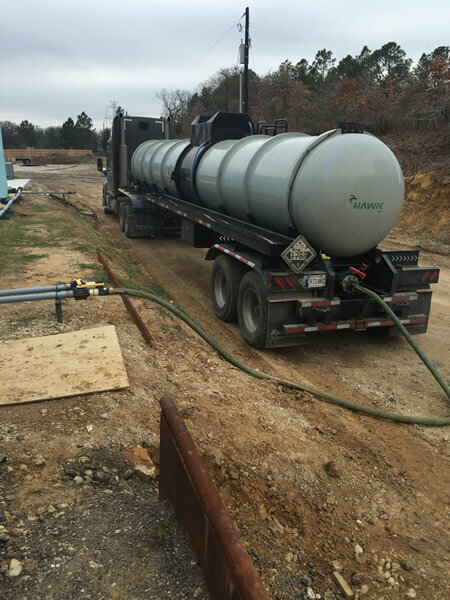 JetTex has pressure pumping units ranging from 500-1000hp, plus transports and pump trucks up to 5400 gal. capacity. We pride ourselves on flawless and timely delivery while maintaining an exemplary safety record throughout the company. Safety and customer service are our top priority. 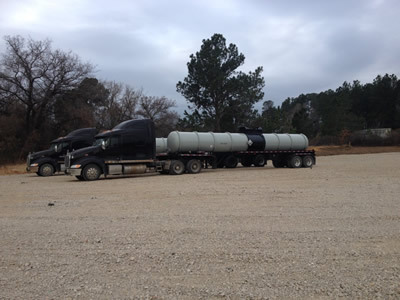 If you're looking for reliable transportation, look no further than JetTex Acidizing.